Anyone know what size bolts are needed to attach the fog light switch to the dash? 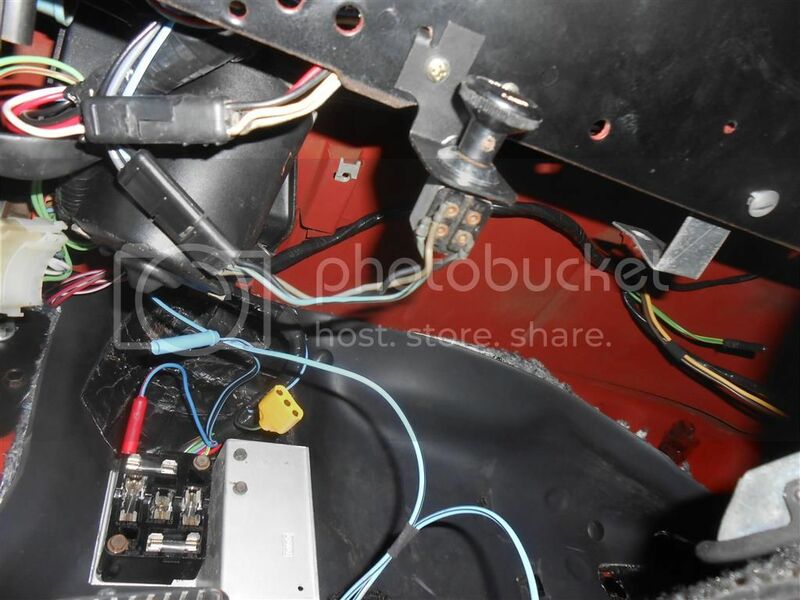 Here's a photo of the single screw that secures the fog light switch bracket to the bottom of the dash. Don't know how to decipher the size, but the coin reference should give an idea. This does help! At least I have a rough idea of scale for the fastener. Does your switch mount with one or two of those? The switch I have from NPD has two holes. The bottom of my dash looks like Swiss cheese so it's hard to find two holes that line up. From what I see in my assembly manual, there was one bolt and what looks like a tab that kept it from rotating. It will be interesting to hear from the gurus as a lot of things varied from the manual. 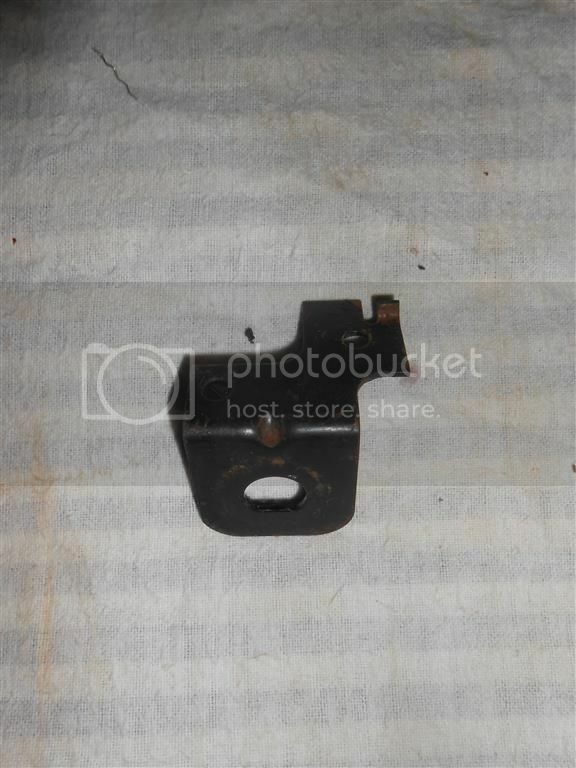 I just went out and looked at the fog lamp switch on my GT/CS and see that I also have one of these "Sheet Metal" type bolts holding on my switch. I put a wrench on it to find that it is a 3/8" head. It looks to be the same type bolt that holds on the selenoid and the block to firewall ground starp on the firewall side. A few years ago I went to a salvage yard and found a burnt up '68 GT. 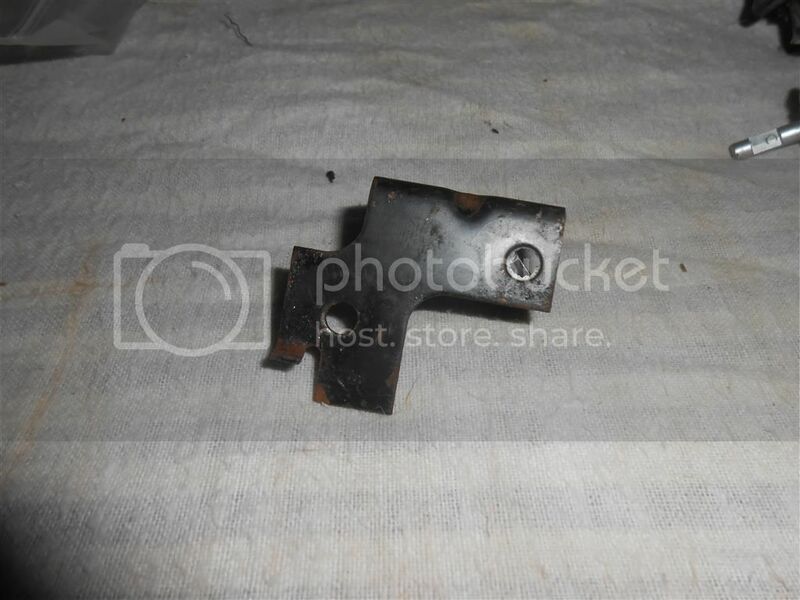 I went to pull the fog switch off but found it was too far gone and burnt.... but kept the mounting bolt in storage... this is a completely different bolt and with a nut. 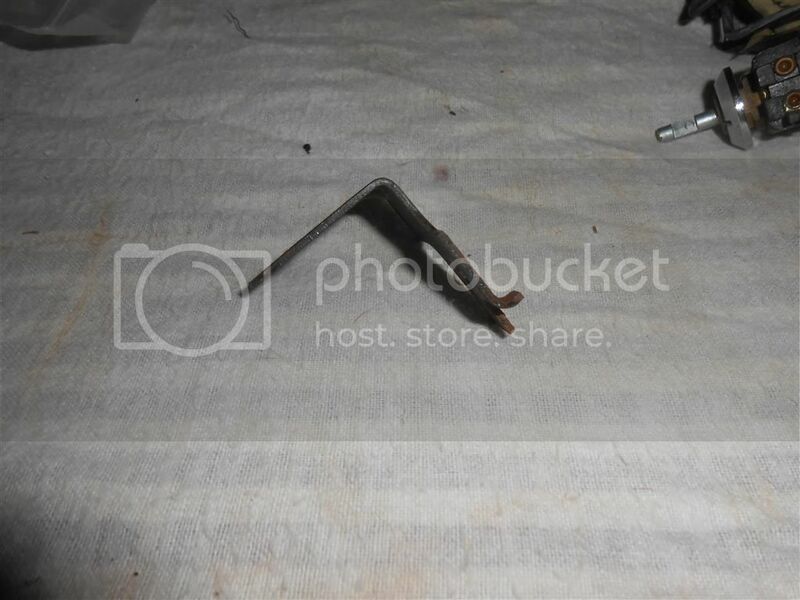 The bolt is 3/8" but not the sheet-metal type screw. I'm not saying this was the original bolt... but is it possible they switched bolts or used a different bolt at the different assembly plants? The FAM calls out a zinc dichromate bolt and nut, not the screw commonly seen. My 68 S GT coupe and the GTCS have the tapping screw, both San Jose cars. Here are some shots of the baseplate and how the tab mounts to the dash. This uses the bolt/nut as called out by the FAM. 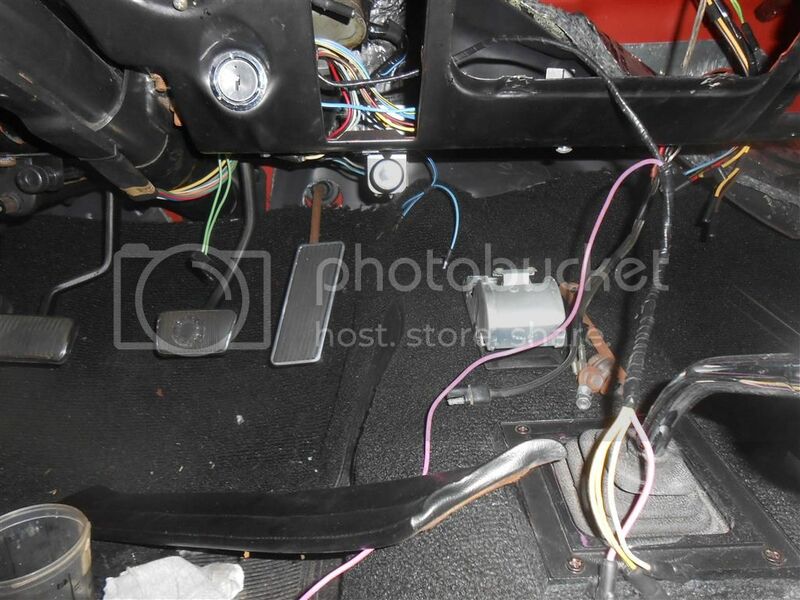 AFAIK the second hole in the baseplate nearer the switch was not used, at least on the Mustang.